Applicants are being sought by the Hawaii Judiciary to fill a vacancy on the board of the Lawyers’ Fund for Client Protection (LFCP). Board members oversee and administer the LFCP, and serve without compensation for a term of five years. Neighbor island members are compensated for travel costs incurred to attend the board’s quarterly meetings. The term for one of the non-attorney positions on the five-member board is expiring. Applications are due by March 31, 2011. 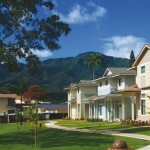 The Hawai`i Lawyers’ Fund for Client Protection was established by the Supreme Court in 1981 as a last resort for clients who have lost money, property or other items of value as a result of dishonest conduct by their attorney. The Fund is financed by annual fees paid by Hawaii attorneys who handle client funds, and does not come from money paid to attorneys by their clients or from tax dollars, according to a statement by the Hawaii Judiciary. The Fund is financed through an annual fee paid by Hawai`i attorneys who handle client funds and is administered – in accordance with Rule 10 of the Hawai`i Rules of Supreme Court – by five trustees appointed on a voluntary basis by the Supreme Court. or borrowing money from a client without intention or reasonable ability or reasonably anticipated ability to repay it. 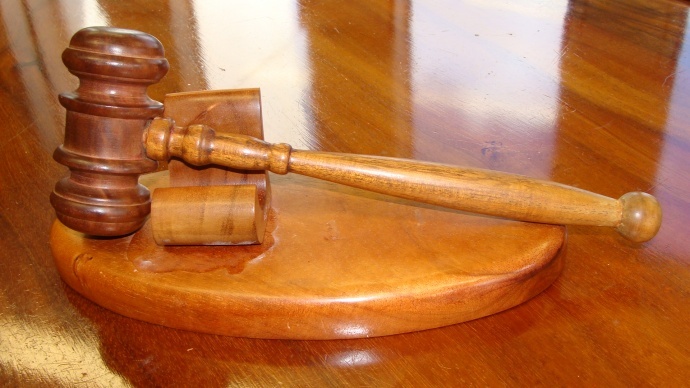 The Fund does not deal with claims of negligence or malpractice, which can be pursued through other agencies, such as the Office of Disciplinary Counsel. 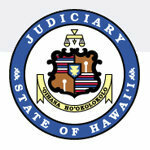 The Hawaii Judiciary is asking interested persons who are not attorneys to send a letter and resume to: Gayle J. Lau, Chair Nominating Committee of the Hawaii Supreme Court, P. O. 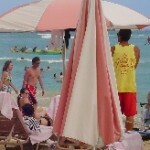 Box 26436, Honolulu, HI 96825.